(SPOT.ph) Philippine arts, all genres of it, are no longer just confined to the Cultural Center of the Philippines. 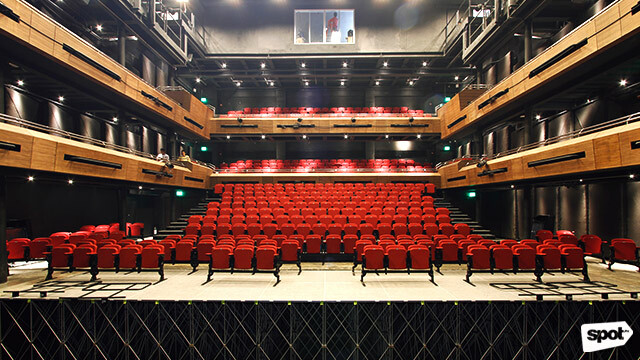 Performing arts spaces have sprung up all over the Metro—the PETA Theater Center in Quezon City, OnStage Theater in Makati, and the Newport Performing Arts Theater in Pasay City. Not to mention the numerous galleries and small museums from north to south of Manila. 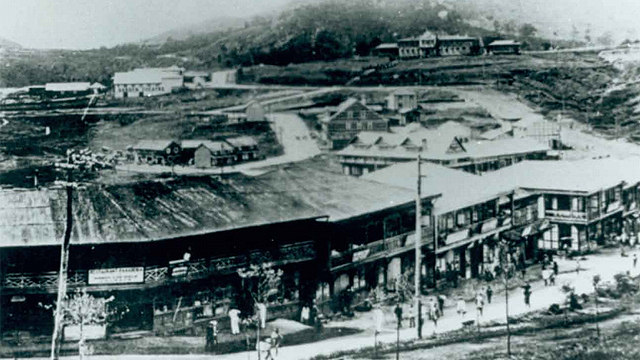 In 2017, we'll be bookmarking a new cultural hub: the BGC Arts Center in Bonifacio Global City. 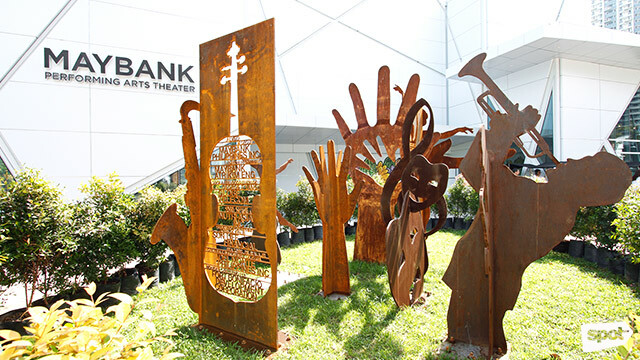 Comprising the towering Maybank Performing Arts Theater, the sprawling Alveo Central Plaza, and the open-air Sun Life Amphitheater, the BGC Arts Center is proof that big company names can put together a venue that embraces Filipino artistry. It is for this reason that all rooms and halls are named after their respective sponsors. The arts center is run by the Bonifacio Art Foundation, the same non-profit organization that manages the family-friendly Mind Museum. 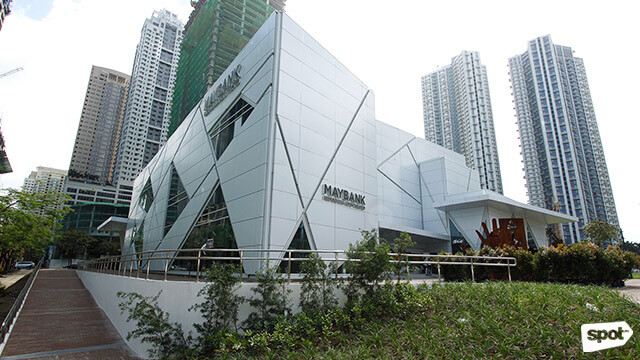 The Maybank Performing Arts Theater, easy to spot because of its striking geometric façade, houses several spaces. 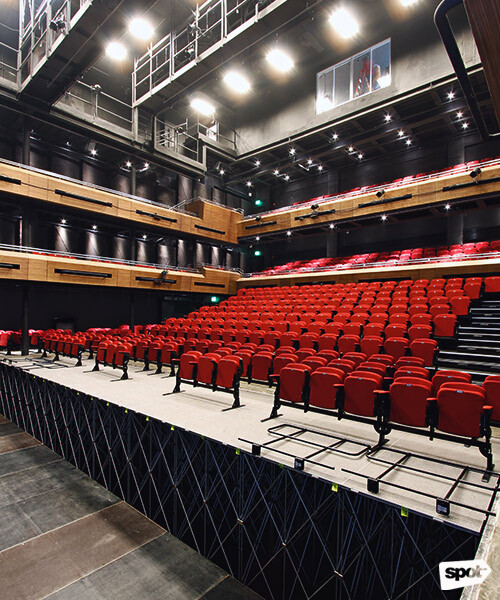 It has the 400-square meter Globe Auditorium which features two balcony levels for viewing and a catwalk that can fit either cat or human. The seats are retractable—they can be folded under the bleachers. Meanwhile, the bleachers can be retracted under the balcony, a really cool techy process that takes about 30 seconds. 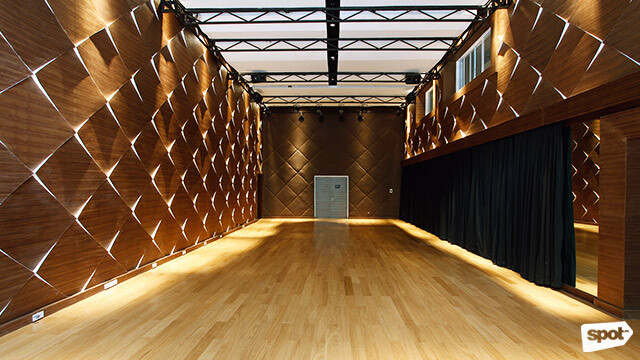 With this flexibility, the venue can be used for various functions: as a regular theater that sits more than 500 people, as a stage with an orchestra pit (can be large or small) for a musical, as a space for a standing concert, or even as a function room for a banquet. You can even reserve the whole theater for a birthday party, because why not? 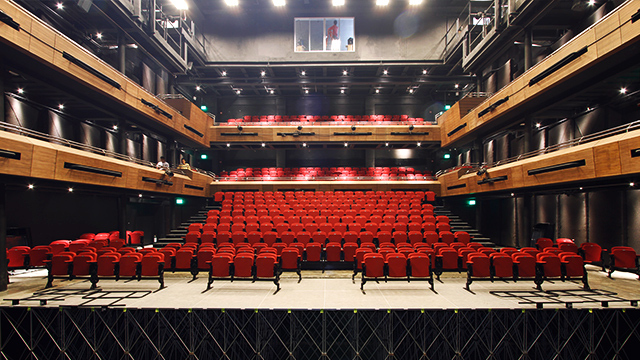 On the second floor of the Maybank Performing Arts Theater is the 120-square meter Zobel de Ayala Recital Hall. It features resilient flooring, a mirrored wall, and ballet barres. Parents and guests are encouraged to watch the rehearsals and recitals from the viewing deck on the mezzanine level to avoid distracting the performers. 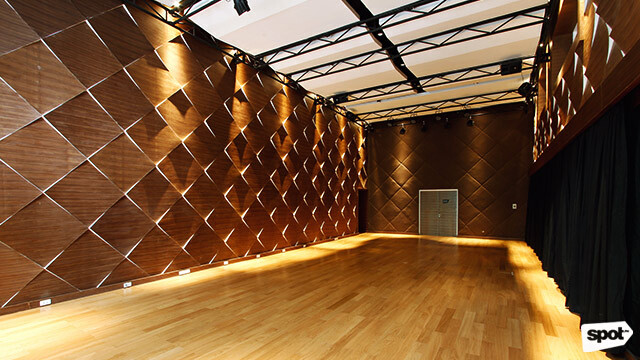 The walls are carefully designed to provide good acoustics (and an elegant touch, as well). The third floor features function rooms with flexible walls. It can be converted into two classrooms, one huge exhibit space, or even an open floor that goes all the way to the hallway. All three floors have their respective lounges that could serve as reception halls, cocktail areas, or even exhibit spaces. 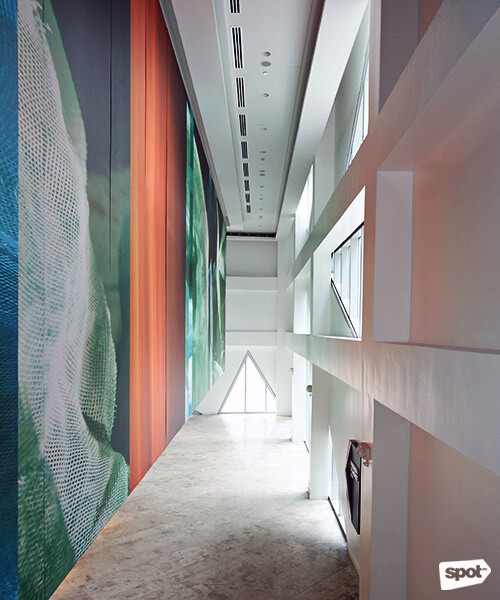 These include the W Global Lounge, the Daiichi Properties Lounge, and the Nutri-Asia Del Monte Lobby, which features a photo mural made by Jaime Zobel de Ayala. 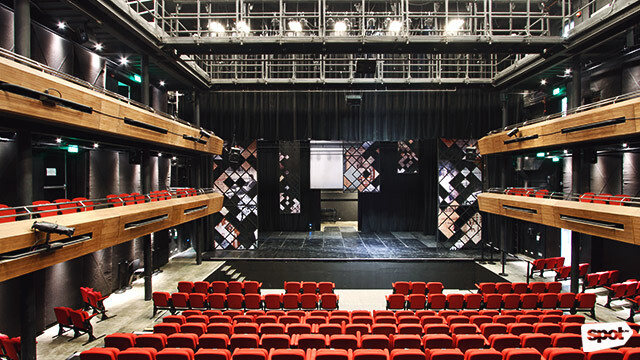 The BGC Arts Center has facilities to cater to the needs of performers and staff. 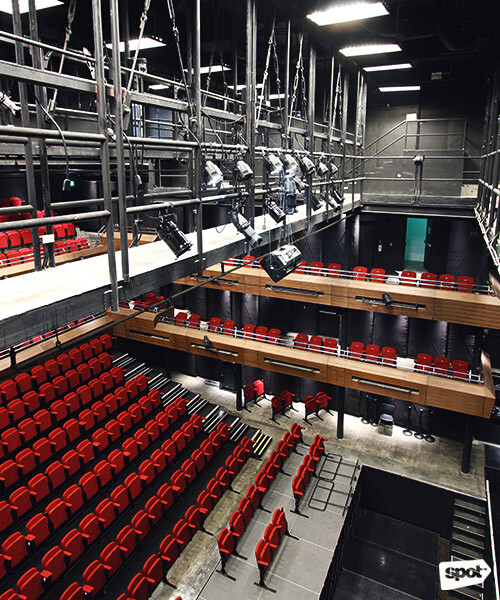 The back-of-house of the Globe Auditorium is directly connected to a high-ceilinged unloading bay for large sets. There are also dressing rooms with mirrors and lights that could make anyone feel like a star. 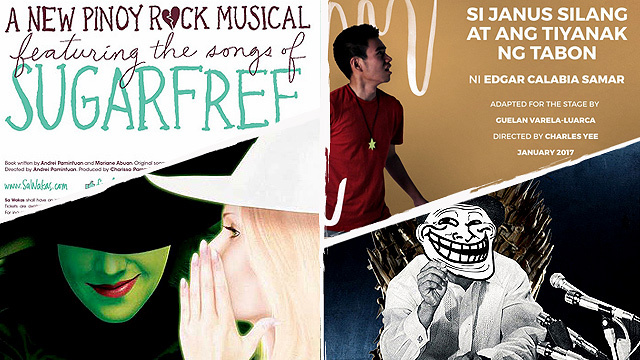 The Box Office can be found near the Federacion Drive entrance of the Arts Center. 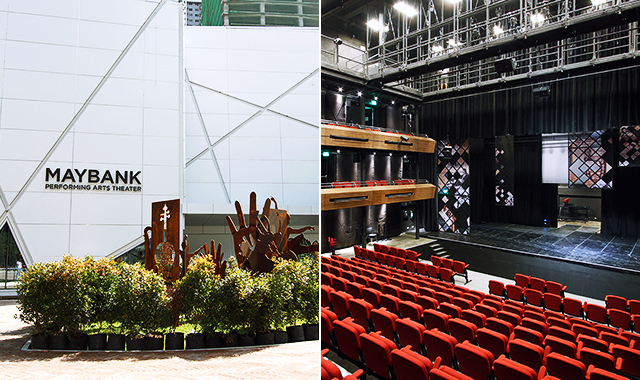 It serves as a Ticket World outlet, which means you can buy tickets for any show even if its venue is not the Maybank Performing Arts Theater. Outside, two outdoor venues—Alveo Central Plaza and Sun Life Amphitheater—are perfect for open-air events and cultural bazaars. 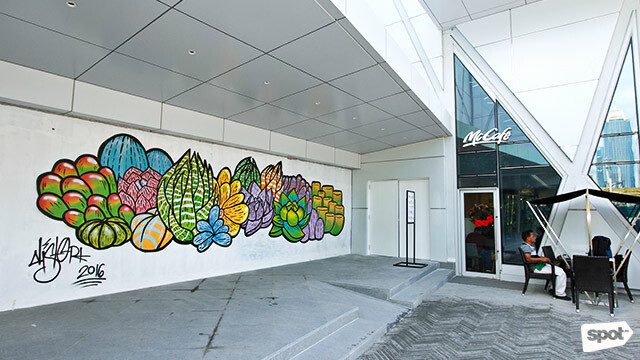 A stand-alone McCafé can also be found facing the park to cater to visitors of the BGC Arts Center 24/7. With the opening of this new full-service artist hub, it's safe to say that Philippine arts and culture will continue to flourish especially in the Metro. The Bonifacio Art Foundation’s still mum about the 2017 lineup of shows and exhibits, but we’re excited already. 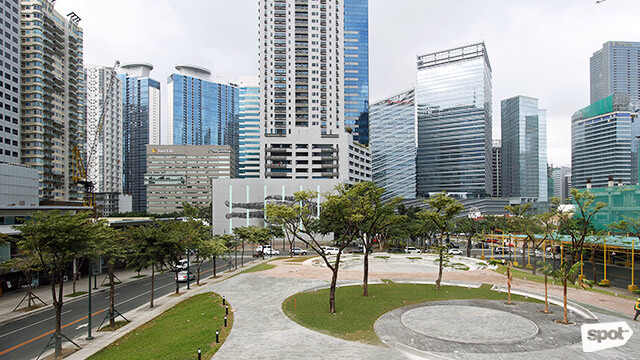 BGC Arts Center is at 26th Street, Bonifacio Global City. For more information, visit BGC Arts Center on Facebook.